A warm, windproof jacket for those cold, wintery days. The club fit gives a slightly more relaxed, sporty fit. 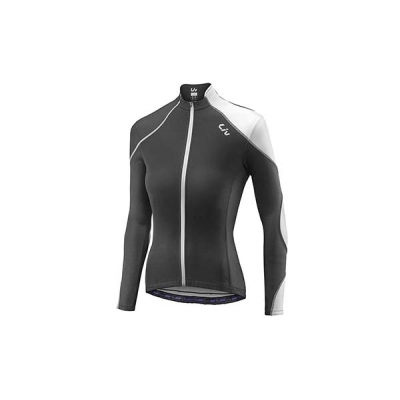 Buy your Liv Frais Windproof Thermal Jacket from GiantBikeSpares.com.